﻿ Cuyahoga Valley Scenic Railroad - Ohio. Find It Here. Cuyahoga Valley Scenic Railroad is a tourist excursion railway and private sector, nonprofit 501(c)3 organization operating in partnership with Cuyahoga Valley National Park. Our mission is to provide educational, recreational and heritage railroad experiences and to provide alternative transportation to and within Cuyahoga Valley National Park and the Ohio Erie Canalway. Located in Northeast Ohio, the train runs through Cuyahoga Valley National Park, 33,000 acres of land that is part of the National Park System. Boarding stations are located from Independence to Akron. 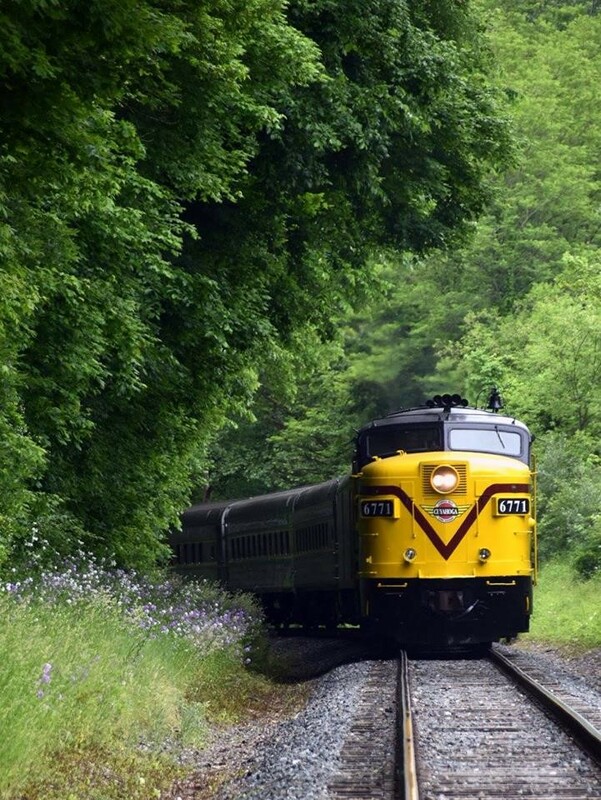 Cuyahoga Valley Scenic Railroad offers excursions year round. The train provides an excellent view of the natural scenery and wildlife of the park and an opportunity to learn about the history of the railroad in the area. Whether you are looking for a family trip or a company outing, Cuyahoga Valley Scenic Railroad has something for everyone. Popular excursions include: THE POLAR EXPRESS, Ales on Rails, Grape Escape, Steam in the Valley and Murder Mystery.